My fav Vidhya, but with moong dal is new to me, i will try soon. My favourite, love this version.. Sounds really comforting n delicious! 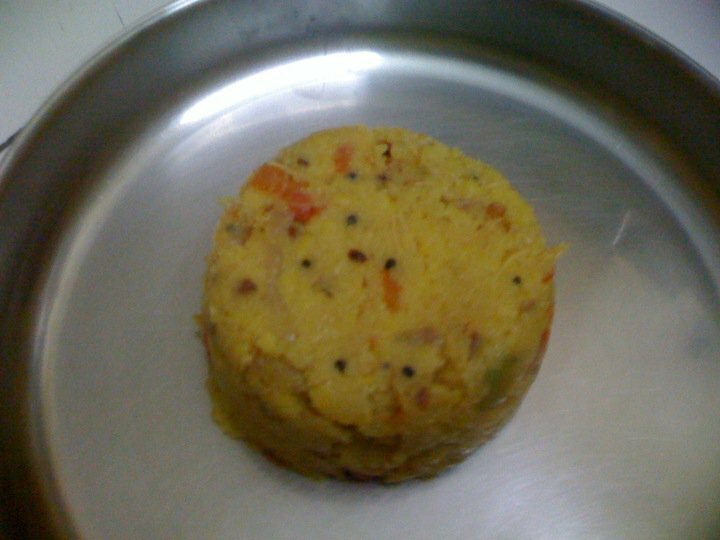 so healthy and yummy looking kichadi.